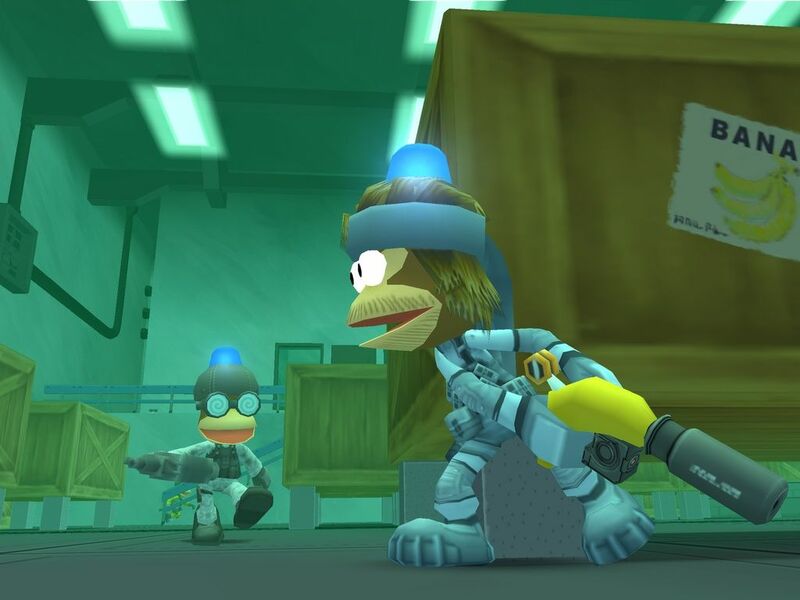 Few series are labelled as innovative from the get-go, but Ape Escape is one of them. Ape Escape was the game to show that the DualShock controller was not a gimmick but would change gaming. A new title on PS4 could use the DualShock 4 in a few innovative ways by taking advantage of the touchpad, for example. Similarly, a new installment for the Vita could use its variety of inputs. Either way, Ape Escape deserves a new entry. Blasto was not a great PlayStation title, but it had a good premise and was memorable due to its voice acting. While the legendary Phil Hartman, who voiced the titular character, has passed away, there is still a lot of untapped potential in the Blasto idea. A new title in the series or a reboot could make this idea finally shine. 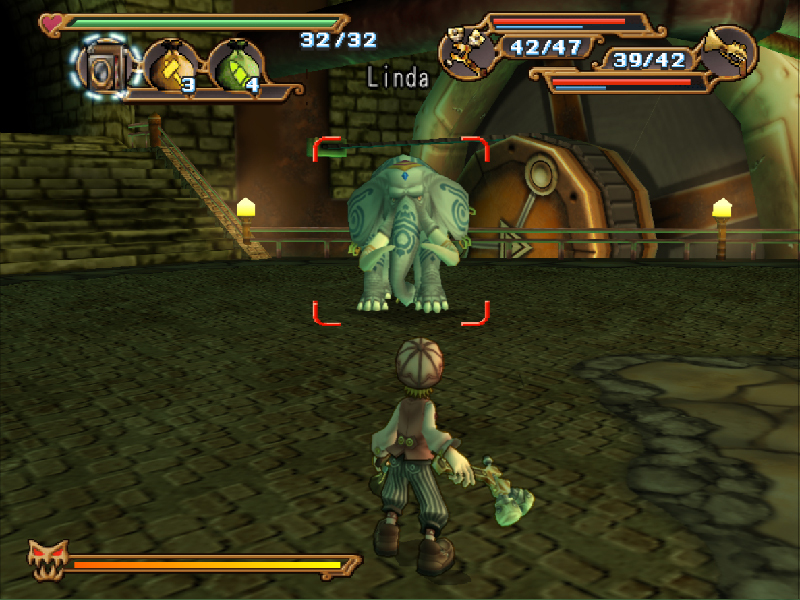 Developed by Level-5, Dark Cloud was one of the PS2's first great titles. 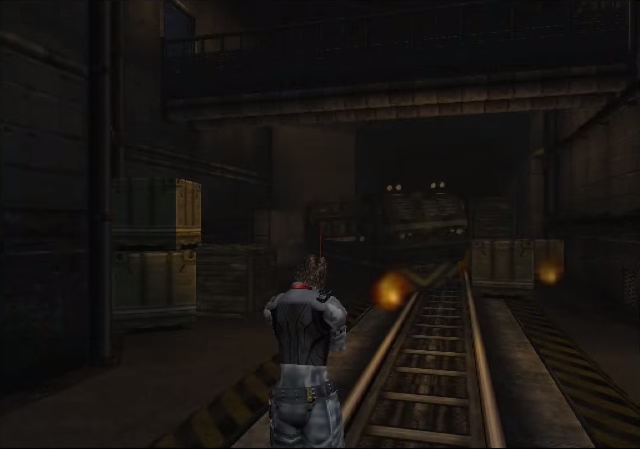 Its mixture of genres created a unique gameplay experience for players and it was successful enough to warrant a follow-up in 2003. Since then, we haven't seen anything from the series despite the spiritual sequel receiving even more accolades than the original game. A new title in the series for either PS4 or Vita would definitely be welcomed by fans and Level-5 has proved that they are still a great developer by creating games such as Ni no Kuni since then. 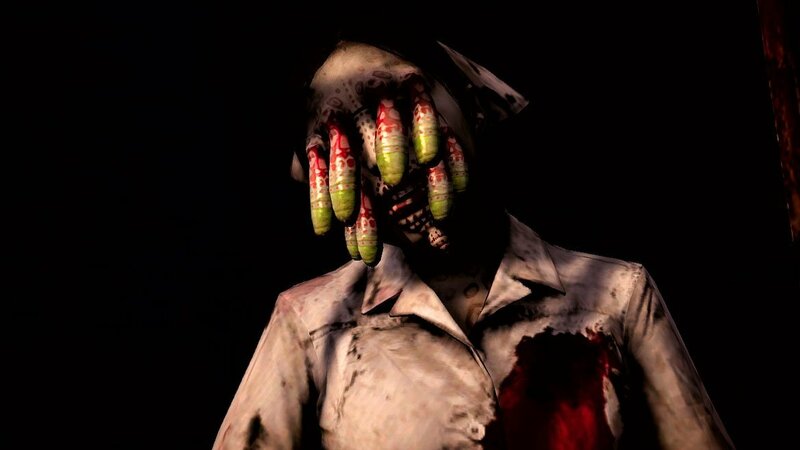 Survival Horror is one of several genres that has seen an unlikely resurgence thanks to the advent of indie developers. With titles like Outlast and Slender: The Arrival grabbing headlines, it would be smart for Sony to dig into its catalog of IPs and bring back Extermination. This early PS2 title was a showcase for what the system could produce graphically and was the first survival horror game for it. Despite coming out in 2007, Folklore is still one of the PS3's best looking games due to its stellar art direction. Sadly, Sony decided against doing a PlayStation Move-controlled sequel because of low sales of the original. Perhaps, eight years later, enough time has passed to give this series another chance. If Sony gives it a marketing push then the series might finally get the recognition it deserves. Heavenly Sword wasn't developer Ninja Theory's best game, but it was their first high profile release. After developing two stellar titles in Enslaved: Odyssey to the West and DmC: Devil May Cry, it would be nice to see the developer take another crack at the title that first put them in the public eye. After they finish up HellBlade, of course. 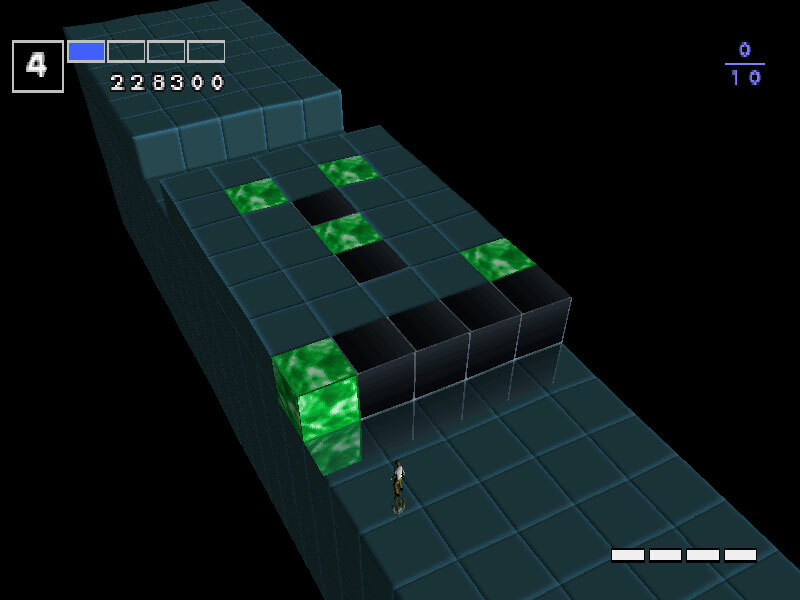 PlayStation puzzle game, Intelligent Qube, was well received in all territories, but it only found commercial success in Japan, where it would see sequels on PS2 and PSP. Its iconic soundtrack and unique brand of puzzle solving would make for a perfect mobile experience on the Vita. 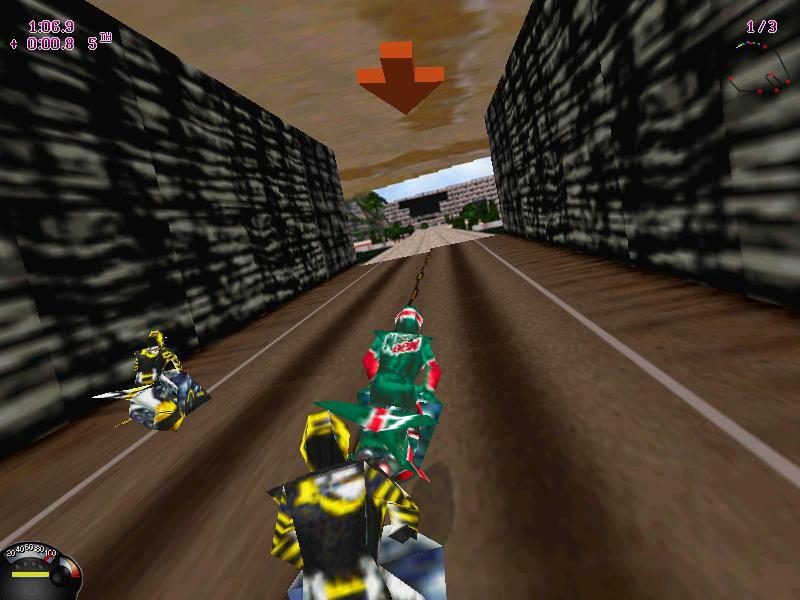 While WipEout may be Sony's best known futuristic racing series, Jet Moto was also one of the PlayStation's standout series. 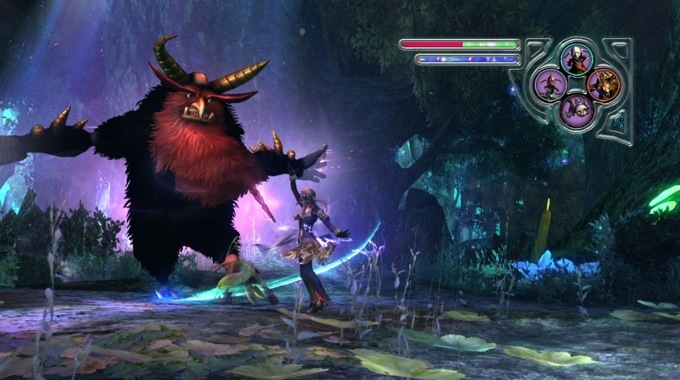 The series hasn't seen another game since the original PlayStation, although there were two failed attempts to bring it to PS2. Jet Moto could make a splash in helping to revitalize the Vita. 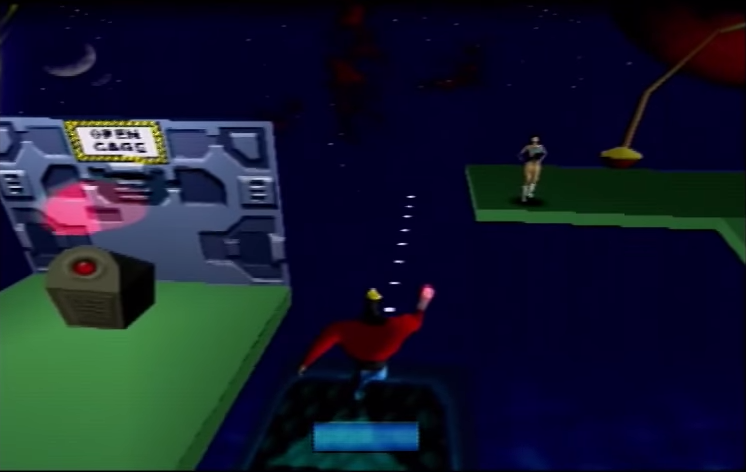 Few titles in 1995 showed off what the PlayStation could do like Jumping Flash! did. Its mixture of first person platforming and shooting was well-received and it was one of the early stand-out games on the system. The series hasn't seen a new entry since 1999, but it would be the perfect fit on the Vita. 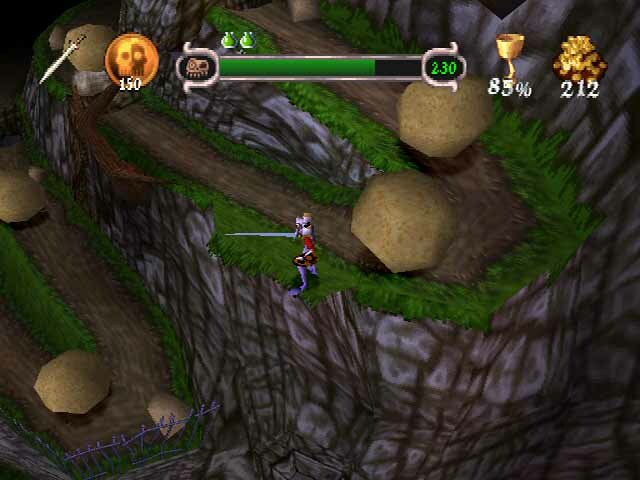 The protagonist of MediEvil, Sir Daniel Fortesque, has long been one of Sony's iconic characters, despite not seeing a new game since MediEvil Resurrection in 2005. The skeletal hero was included as a playable fighter in PlayStation All-Stars Battle Royale, which hopefully means we'll be seeing him reappear in his own game soon. Polyphony Digital is best known as the developer behind the hugely successful Gran Turismo series, but they also worked on Omega Boost on the original PlayStation. 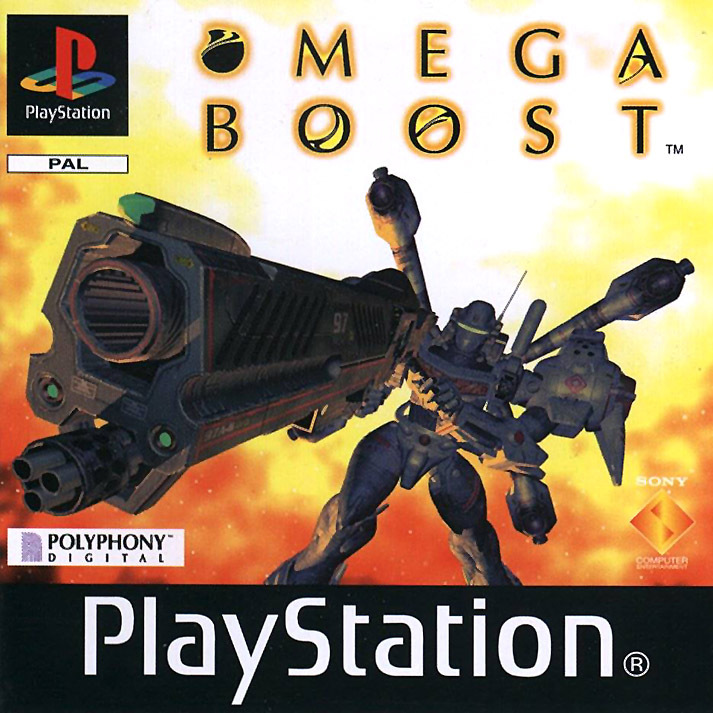 This shoot 'em up played similar to the Panzer Dragoon series and we would love to see this mecha game return on PS4. Few horror games are as creepy as Siren. While the development team at SCE Japan is currently hard at work at another Gravity Rush title, we would love to see another Siren game for PS4. Using the PS4's power, we can only imagine how scary a new entry would be! UmJammer Lammy and PaRapper the Rapper are two of the most beloved rhythm games ever made. Featuring wacky characters, improbable scenarios and some of the catchiest music found in any games, it is no surprise that fans have wanted to see another installment in the series. Hopefully 2015 will be the year that PaRappa and his guitar playing friend make a comeback. 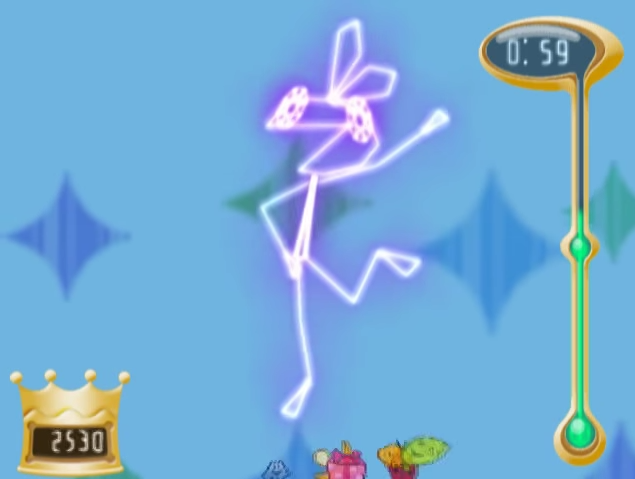 One of the biggest surprises of 2014 was how the PS1 cult classic Vib-Ribbon saw a boost in popularity. Thanks to some teasing at industry events and a release as a PS1 classic, there has never been a better time to see a proper sequel. 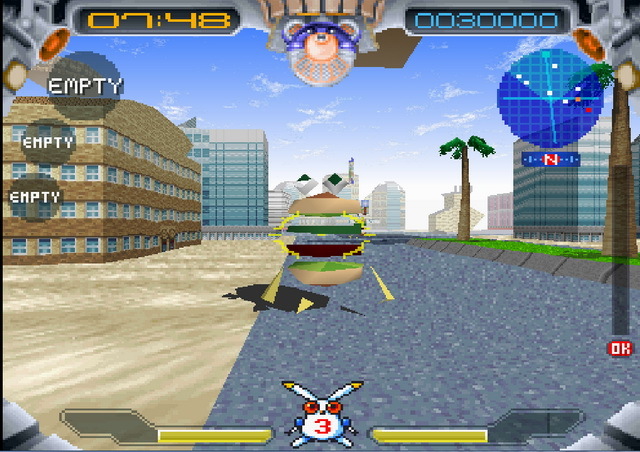 Japan saw two other releases in the series, including PS2's Vib-Ripple (which is pictured), but neither played like the PS1 classic. Let's hope we will see a new PSN release starring the series' protagonist Vibri in 2015. SOCOM used to be one of Sony's biggest series as it was the poster-child for PS2 online play. 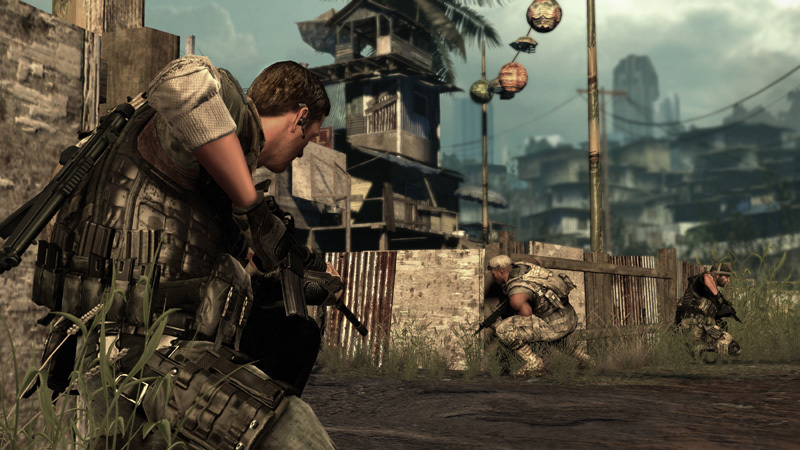 The series had a very difficult job transitioning to the PS3, however, as both of SOCOM 4 and SOCOM Confrontation were met with mixed responses and neither title has servers up anymore. While developer Zipper Interactive has seen its doors closed, maybe a new developer can breathe life into this once great series.